100% оriginal, not cheap fake! “A peculiar mix of genteel elegance and chilling weaponry.”— Gizmag Emerging Technology Magazine, Oct 10 2001 issue. 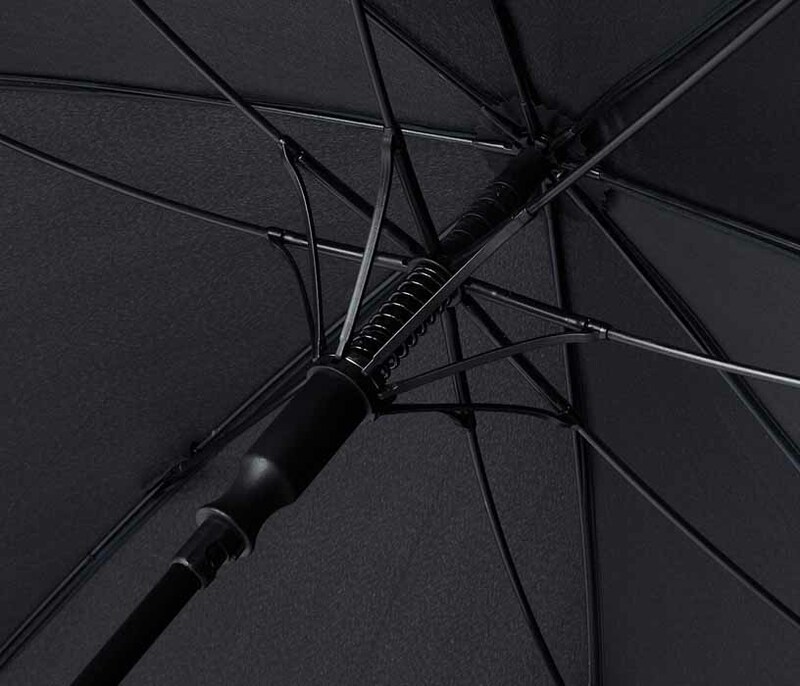 Our Unbreakable® Umbrella featured on Thrillist. 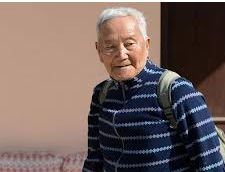 “When wielded with appropriate force it can strike with the power of a steel pipe, and has even become a weapon of choice for the personal security guards of the president of the Philippines. It will keep the rain off, too.” - February 1, 2011. 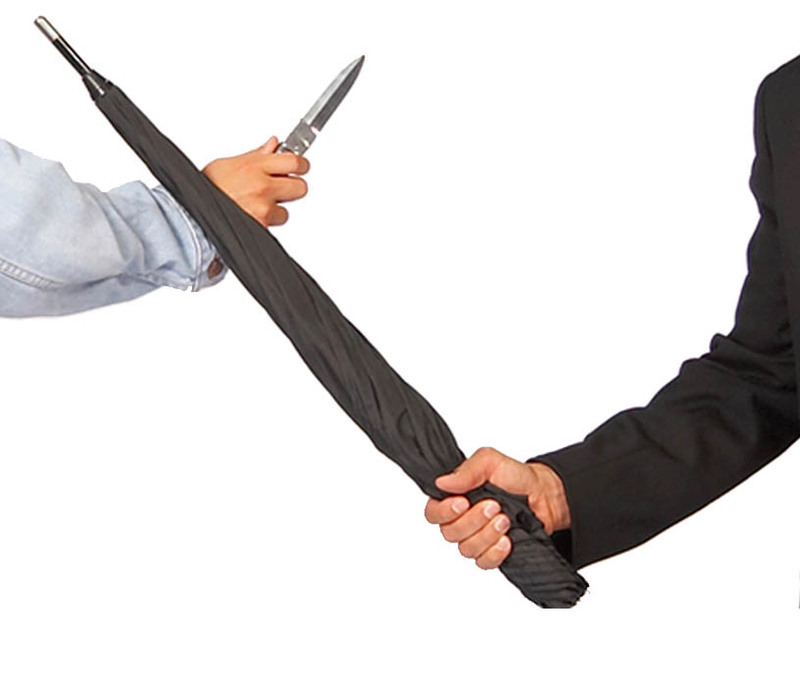 Have you ever thought of using an umbrella as a tool for self-defense? Construction of most umbrellas is not strong enough for this. They may break after the first hit and only make an attacker more aggressive. 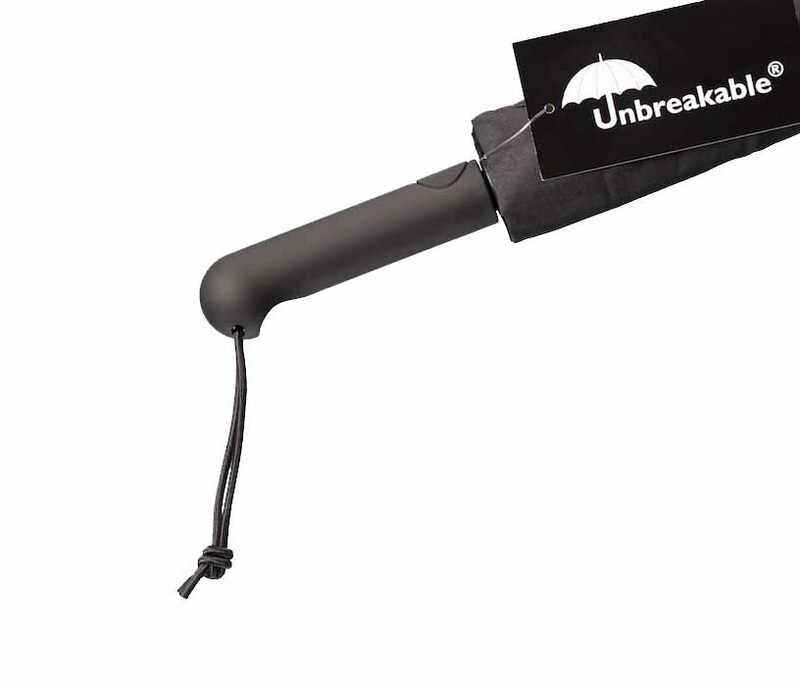 But the Unbreakable® Umbrella is designed by Thomas Kurz, a self-defense and martial arts expert. It can quickly stop the attacker and neutralise the threat. And it will remain 100% functional as an umbrella. 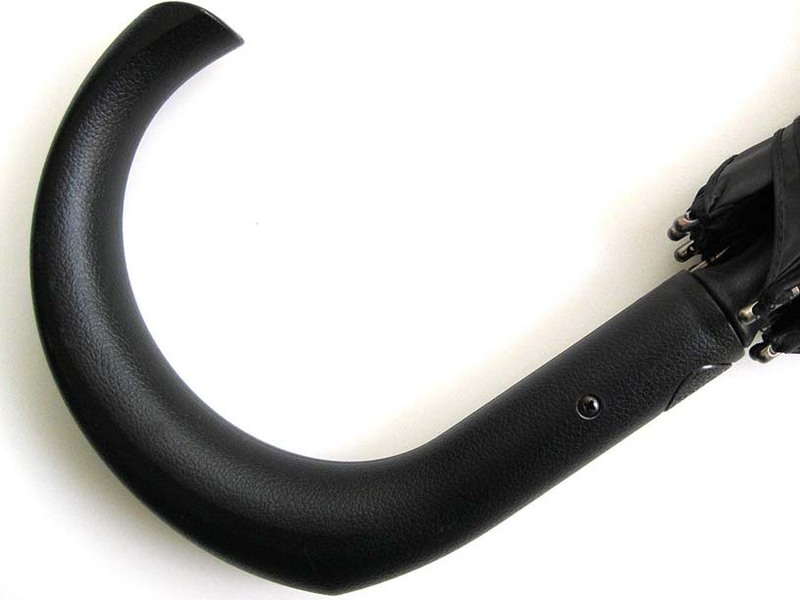 A large handle with soft rubber coating, supports heavy weight, and enjoyable for everyday use. Your choice for martial arts or if you prefer a more compact model. Handle with soft rubber coating. Tired of replacing weak umbrellas? Want to use an umbrella for life? Need a unique gift that is both practical and elegant? Want a discrete self-defense tool even in weapon-free zones? Very cool gift for a wedding anniversary. I've been searching for a present for my husband to celebrate the special day. He is quite picky, so shaving foam would not be enough )) I saw an Unbreakable Umbrella on youtube and decided to give him something special, one of the man's toys. It was delivered free and I've asked a courier to stand on it. It held the weight like in the ads! To me it's a bit heavy but for my husband it's not. 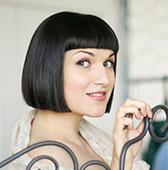 Classic style, black, material of the handle is soft, fabric is good, so it's a hi-quality item. My husband was so happy, that did not calm down before all of his friends saw it's hitting abilities :) Thank you Mr. Kurz for such a cool gadget. I think I'll buy one for my brother. 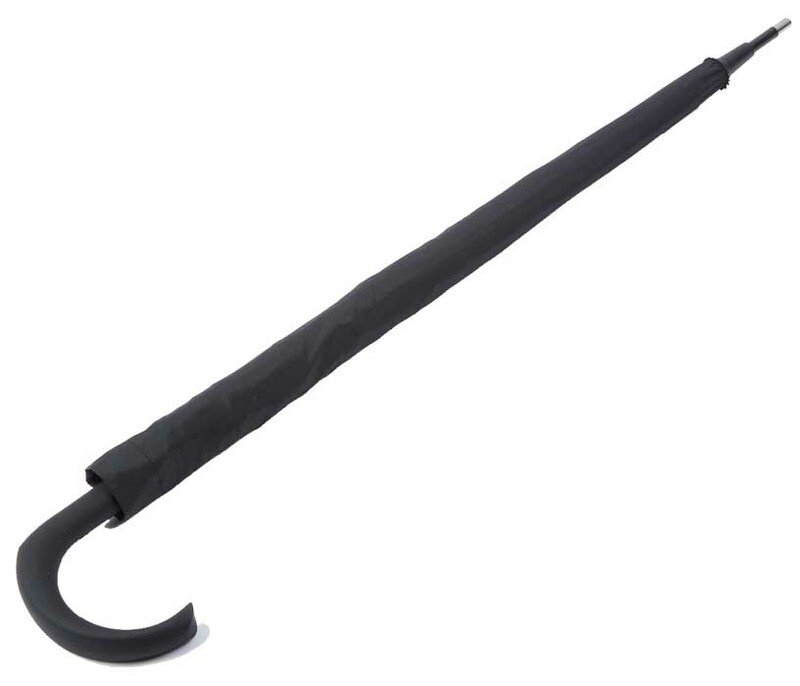 I've found out from my student that there is an umbrella, which can be used as a self-defense tool about a year ago. At that time I hadn't seen the ads, so I thought it would break, when my student (a large man over 100kg) stood on it and the umbrella bent like a reflex bow. But it did not break, and even became absolutely straight after he stepped down and opened easily! 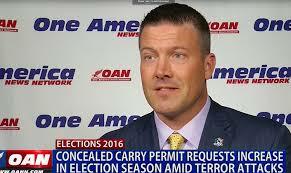 So to say, it seems that it does not contain much steel components, so it should be not "afraid" of metal detectors. What time do you need to call? 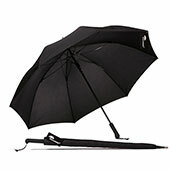 Our Unbreakable® Walking-Stick Umbrellas Standard are handcrafted from the highest quality materials. 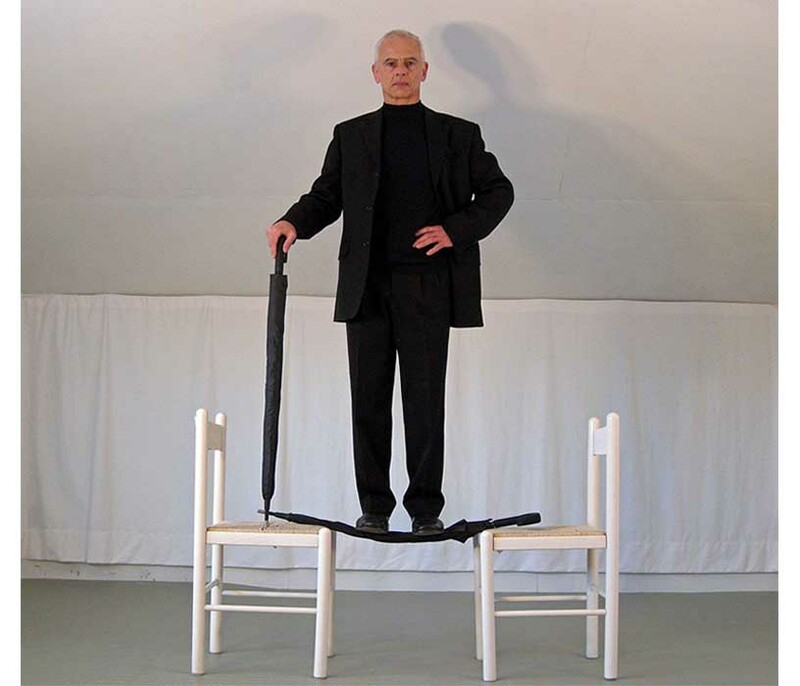 Shafts of these umbrellas can support a 100-kg (220-lb.) weight. 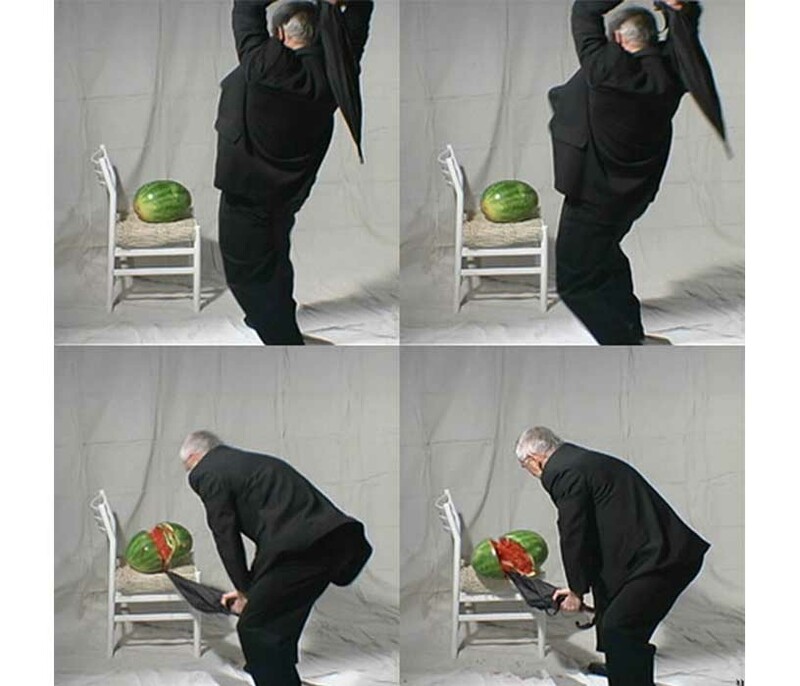 Unbreakable® Walking-Stick Umbrella Standard frames are warranted not to break under normal use (no throwing them under a heavy truck or a train, no chopping with an axe, no banging with a hammer, no throwing into a wood chipper, no setting on fire, or subjecting them to other abuses). 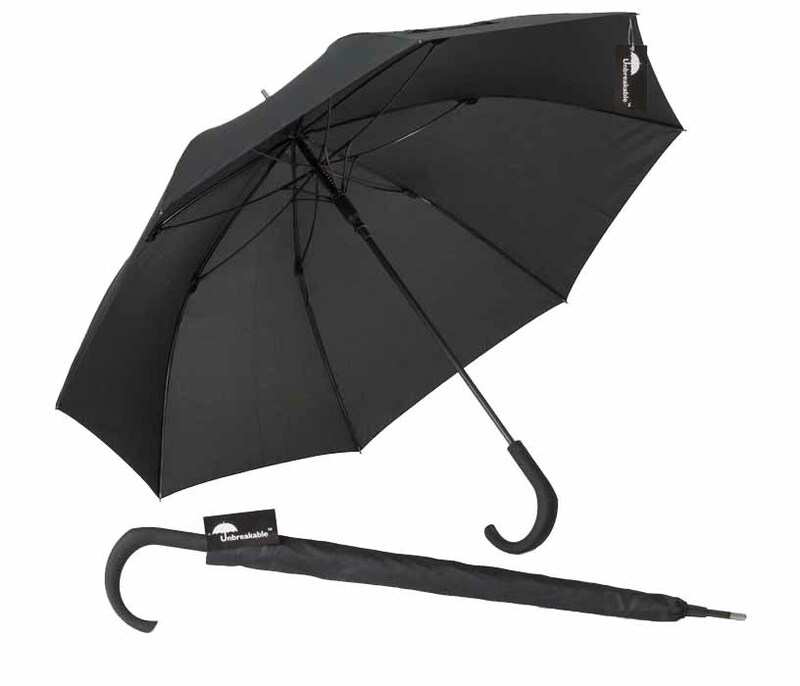 This warranty does not cover damage caused by abuse or accident (such as throwing the Unbreakable® Umbrellas under a train or a bulldozer, and subjecting them to other similar unreasonable stresses), nor does it cover damage to fabric as well as scratches inflicted in the course of “trying them out,” or as a result of normal wear and tear. Any alteration of the Unbreakable® Umbrella, including disassembly of elements of the frame (except as required to replace the canopy), will void our warranty. Should the frame of Unbreakable® Umbrella Standard break under normal use (whatever is normal for the strongest walking stick and an umbrella, of course) within five years of the date of original purchase, please contact the seller (us or another authorized seller of the Unbreakable® Umbrella from whom you have purchased it), provide your original sales receipt and a photo (not larger than 300KB or 640px by 480px) of the defect, and we or our authorized seller will arrange a repair or replacement at our discretion, or refund if you request it. ATTENTION! Messages with photos or other attachments greater than 300KB may be blocked by our mailbox. If reducing photos to our specifications is difficult for you, then please send your unreduced photos using a free file transferring service, for example, wetransfer.com. 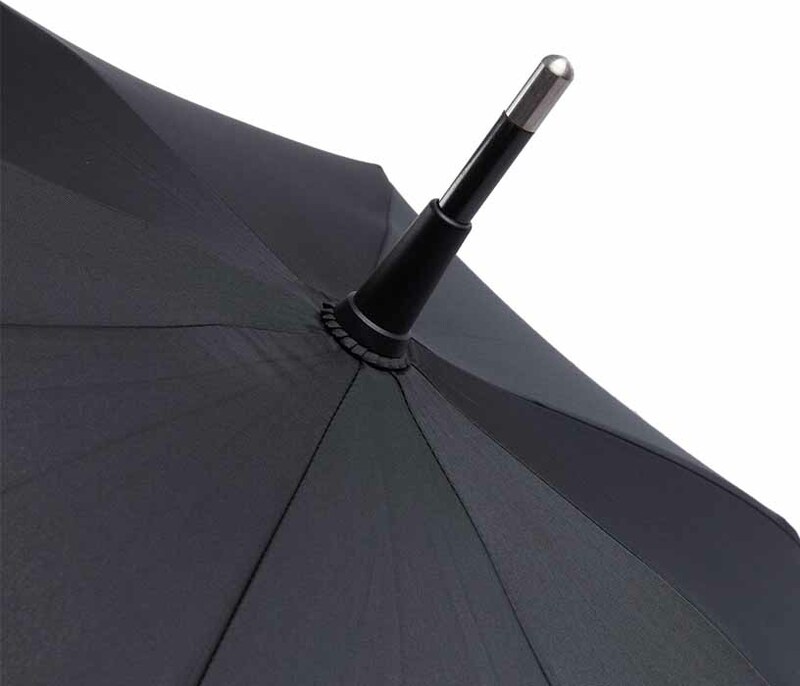 Our warranty doesn’t cover fabric damage (unless the fabric is defective) because even the highest quality umbrella fabric cannot be guaranteed to withstand abrasive forces occurring at hard impact between wiring of the frame and the stricken object. 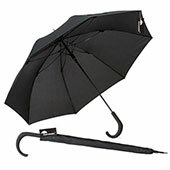 Our Unbreakable® Umbrella is for defending against elements (in every meaning of the word) and not for clowning. It is covered in a high-quality waterproof fabric, not in abrasion proof or slash proof fabric, because it has to look, weigh, and work like a normal umbrella, so do not expect this fabric to be undamaged if you hit heavy bags, baseball bats, and such things with it.